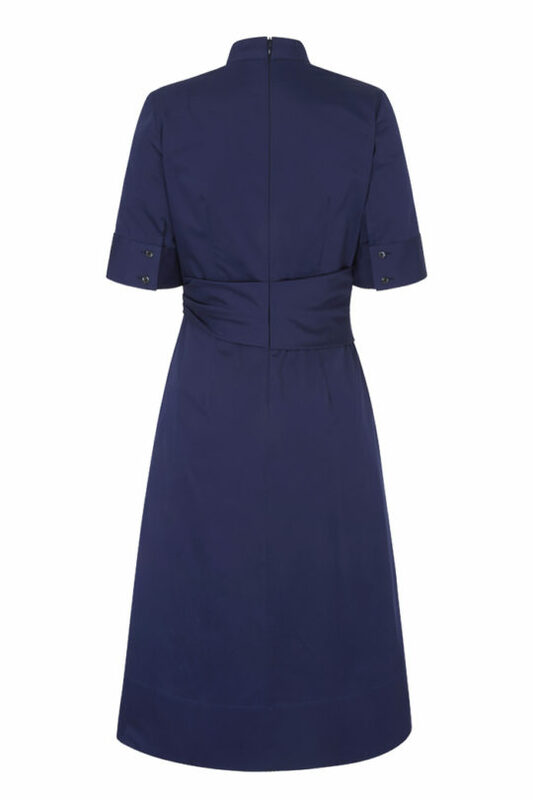 Breeze into summer in this ultra-flattering dress. 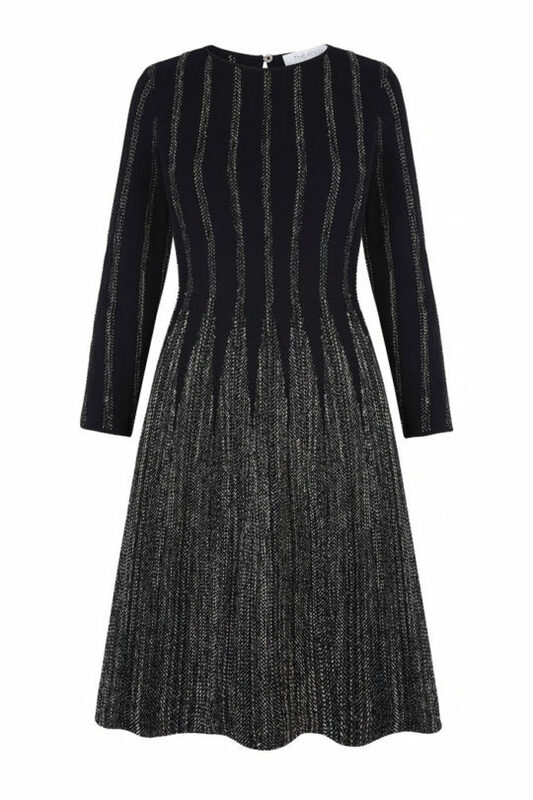 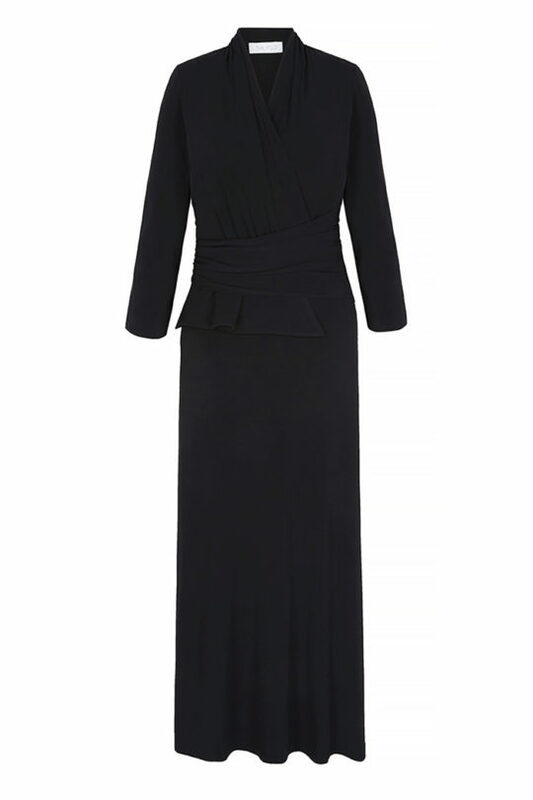 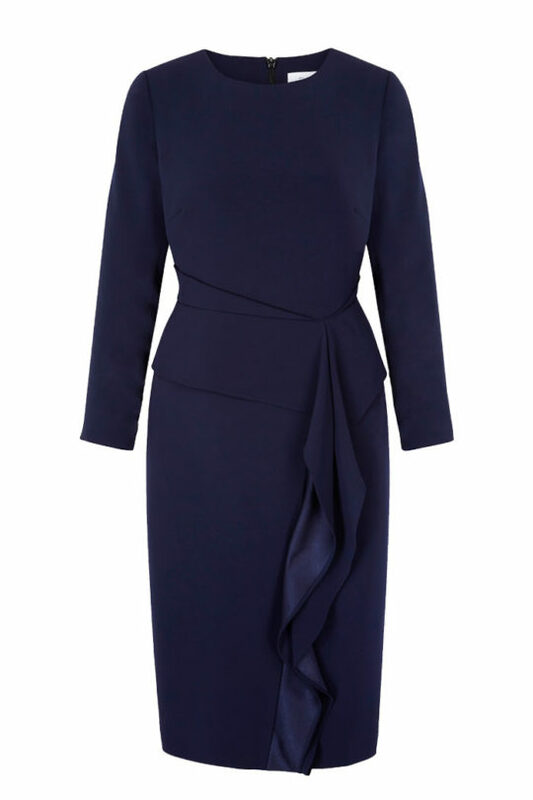 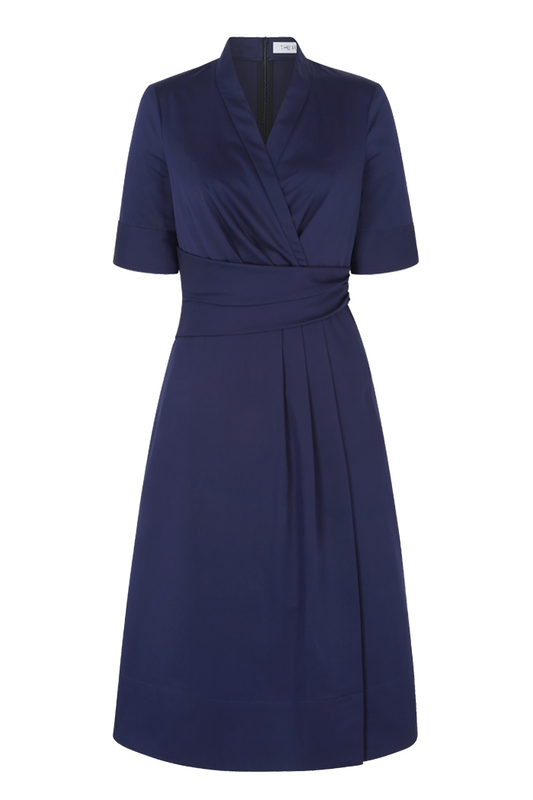 The Leigh dress is cut from crisp stretch-cotton poplin, in a rich shade of blue. 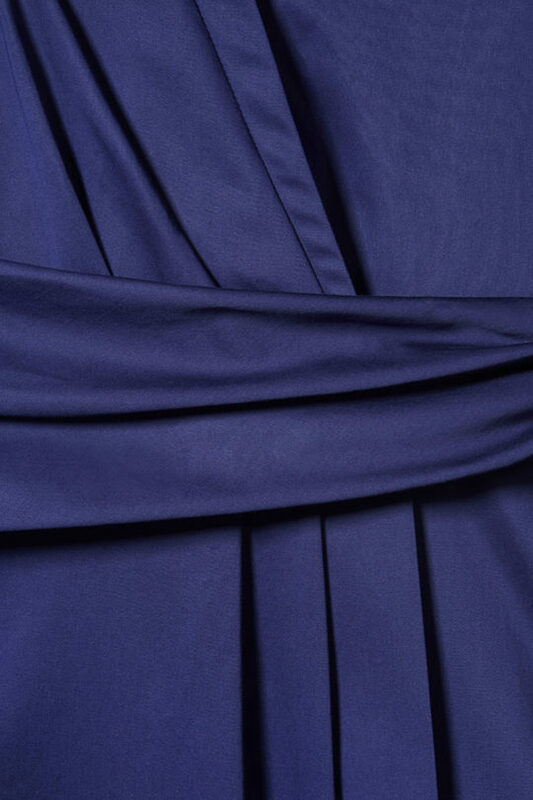 A wrapped waistband artfully enhances your silhouette, complemented by a V-neckline and useful side pockets. 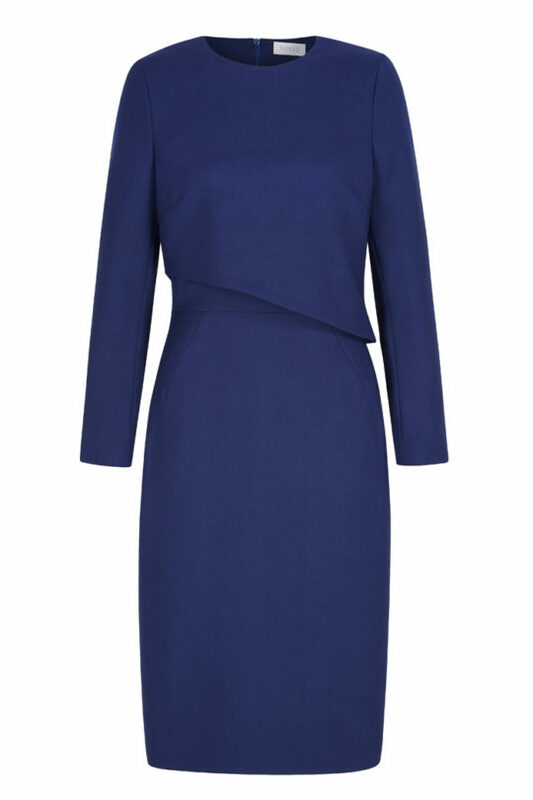 Both impactful and easy to wear, this style will serve you all summer long.